is non-seasonal collection which includes classic styled pet teepees. All models are handmade in our studio by skilled craftsmen who construct each teepee using heavy-weight premium fabric, natural wood, and eco-friendly fiber. is dedicated to the deserts of Mexico and the United States. The pastel color palette of this collection gives a dreamy feel, rich deep dark colors add attractive contrasts and a touch of Southwest style. 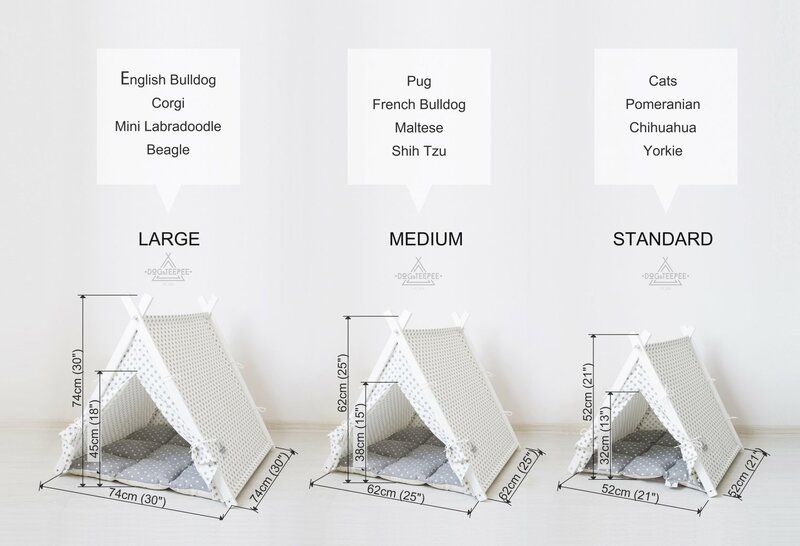 The basic concept of Urban Jungle Collection by Dog&Teepee is the possibility of custom designing a teepee to match any interior. We love our stockists and are always happy to share our products with new shops.